Usec Maglungsod performs his mandate well in the DOLE. He is no NPA (non-performing asset). 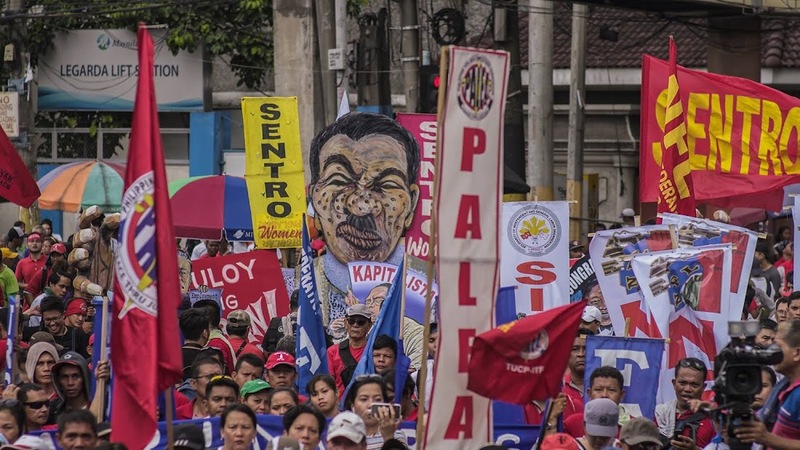 In his short stint as undersecretary of labor for industrial relations, he has bridge the “gap of trust” between organized labor and the department by personally acting on complaints and facing mass actions of workers at the DOLE office in Intramuros. He has also pain stakingly conduct dialogues between employers and organized labor relaying to them the department’s effort on enforcing laws and regulations pertaining to labor contracting with the end in view of respecting the rights of both the workers and employers. USec Joemag, as many in organized labor fondly called him, is a great loss to the department. President Duterte has made a major mistake in dismissing the services of Usec Joemag at the DOLE only to heed the advice of the military and anti-worker elements of his administration.